This Sunday! 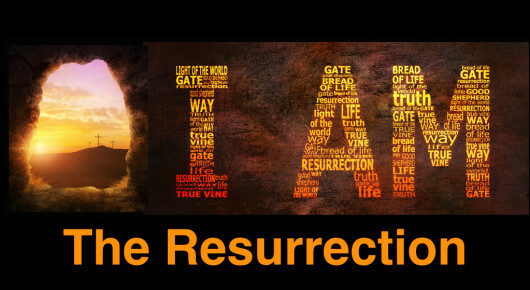 10am Easter Celebration: Knowing God's Possibilities! 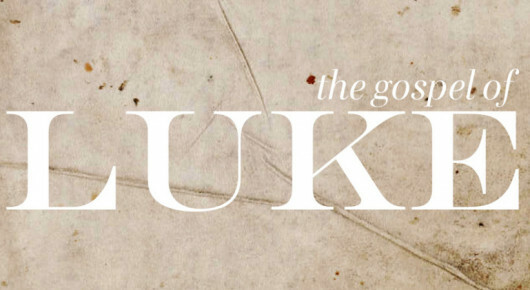 Lenten Study - The God You Can Know! 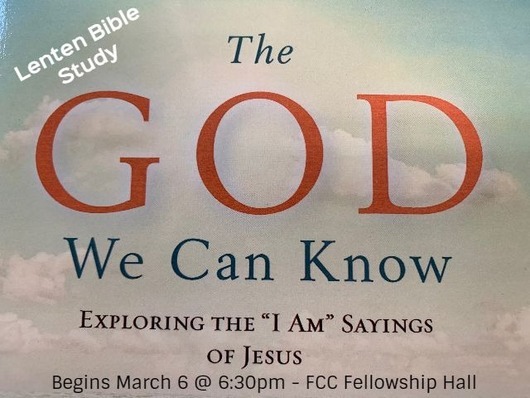 New Bible Study - Begins March 6th - 6:30pm Fellowship Hall! 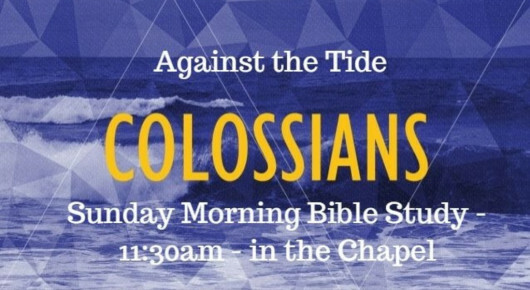 Sunday's Bible Study - 11:30AM! Packing Dates - 9am Feb 6 & 20! - Kitchen! 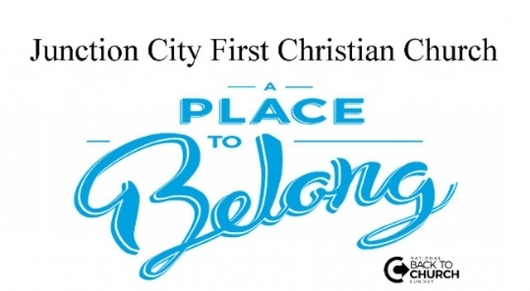 This is YOUR place to BELONG! 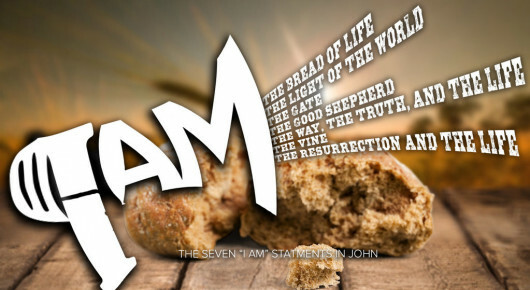 At First Christian Church in Junction City we are honored that you have come to see us here at our Website. We want to INVITE YOU to find a place to belong in our midst, a place of faith, hope and love which will encourage you in your life today and for years to come. Here you will find a church that LOVES GOD thru Worship, LOVES OTHERS with compassion, MAKES DISCIPLES through Extreme Prayer, Bible Study and Intentional Invitations.